​Since 2014 the ​ Ratcliff Foundation ​has awarded Tipping Point North South a​n annual​ grant towards ​the early develop​ment​ ​and ongoing work​ ​ of our From Pink to Prevention campaign, in association with the Alliance for Cancer Prevention. Big thanks to our colleagues at UNISON for their sponsorship of some of our key campaign materials and the hosting of FPTP October events in 2016 and 2018.
companies which, or individuals who violate women’s, children’s or workers rights. 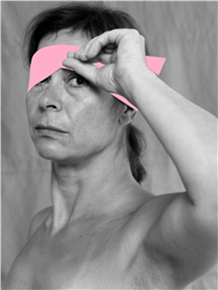 From Pink to Prevention campaign initiatives are supported by organisations and networks from England, Scotland, Germany, USA, Canada, Australia, Philippines, several pan-EU networks; and Trades Union organisations working on occupational hazards.